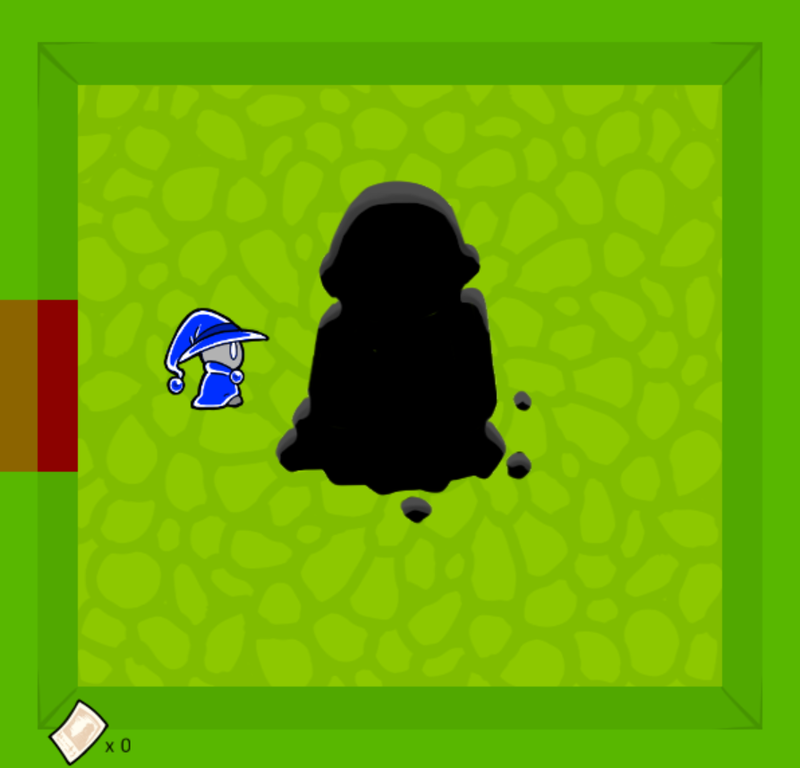 [ ] (blank) is a game about the manipulation and relationship of colors. 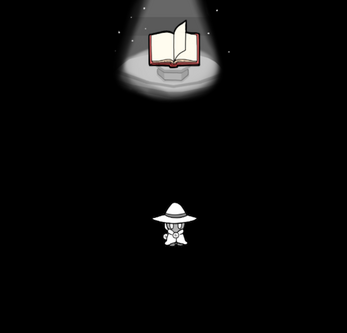 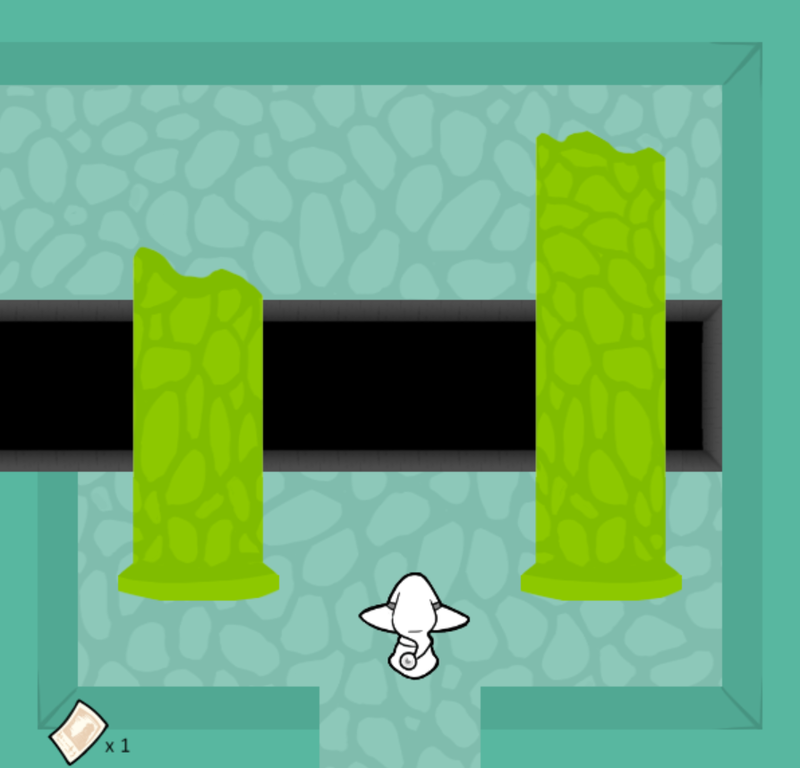 You control a little creature who finds itself stuck in a dungeon, and must use it's color manipulation powers to solve puzzles and find the missing book pages, uncovering the secrets of the world and the way out of this place. 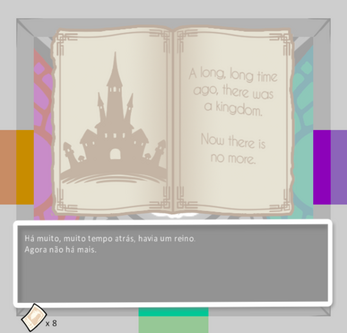 This game was developed as a graduation project for the Mackenzie Presbiterian University's Design course, guided by professors Celio Matta and Vinicius Oppido.